If you are staying with us here in Whitby you will soon notice that the town is not just famous for its beautiful coastline, fishing heritage, its Abbey, Jet and fossils. You will soon see evidence of a rather more macabre history connected to this pretty coastal town. 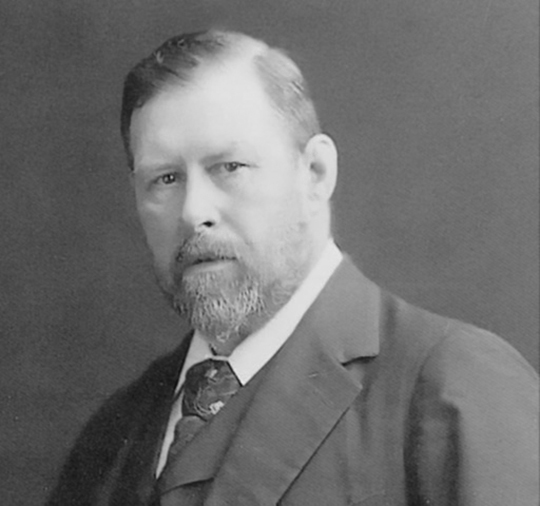 In the 1890’s, an author named Bram Stoker took regular holidays in the fishing town of Whitby. It was here where he heard horrific tales of a schooner which had been driven aground on Tate Hill Beach after a dreadful storm. From his lodgings on West Cliff the author would have had a prime view down to the site of the ghastly wreck and across to the cobbled streets of the older East side, and the imposing ruins of Whitby Abbey and St. Mary’s church that sits at the top of the winding 199 steps which rise up the cliffs from the streets below. It was here that Bram Stoker started writing his famous novel about a certain Count Dracula. In Stoker’s novel, after the shipwreck, Dracula runs up the famous 199 steps to the graveyard in St Mary’s church in the shape of a black dog. An examination of the ship’s log shows that the crew members had been gradually disappearing since it set sail from Russia. But it is the ship’s cargo which gives readers a clue about how Dracula managed to travel so far without being noticed – it is full of coffins. As the legend of Dracula has grown more and more people have flocked to Whitby to learn about the character and his creator. 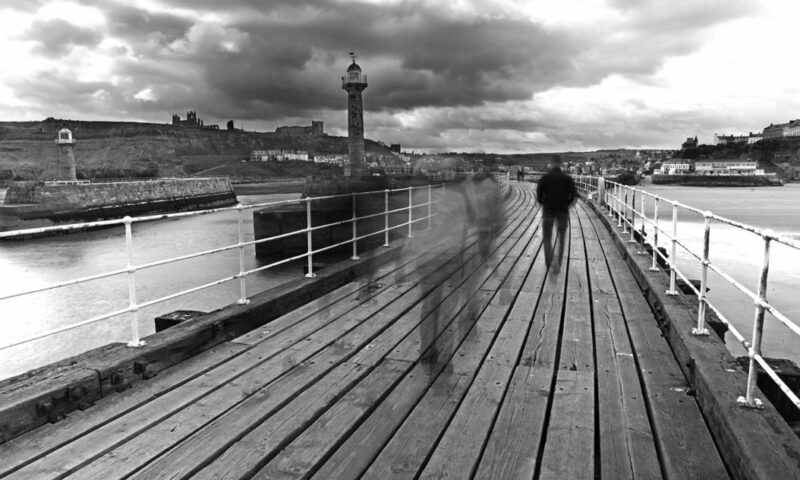 During your stay in Whitby why not discover “The Dracula Experience”, a unique tour through the Dracula story and the connection to Whitby. Using animated scenes, electronic special effects and live actors. You could also take a guided evening walk through the cobbled streets and alleyways with your guide, in Victorian dress and top hat. He will take you back in time and lead you in the footsteps of Count Dracula.